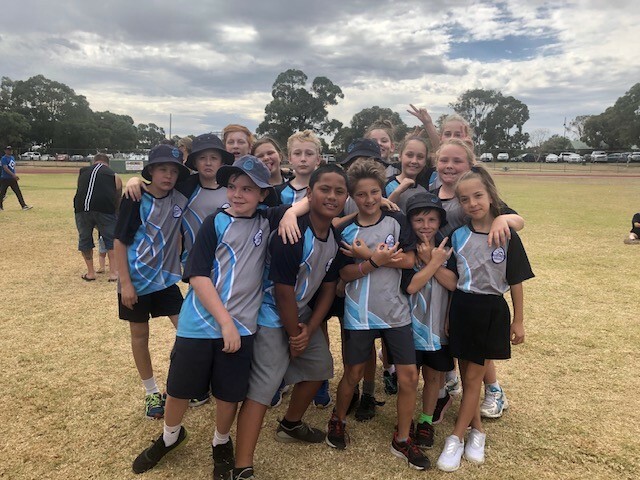 Congratulations to the children that took part in the District Athletics Carnival. You all tried hard and your behaviour was fanastic. Well done. 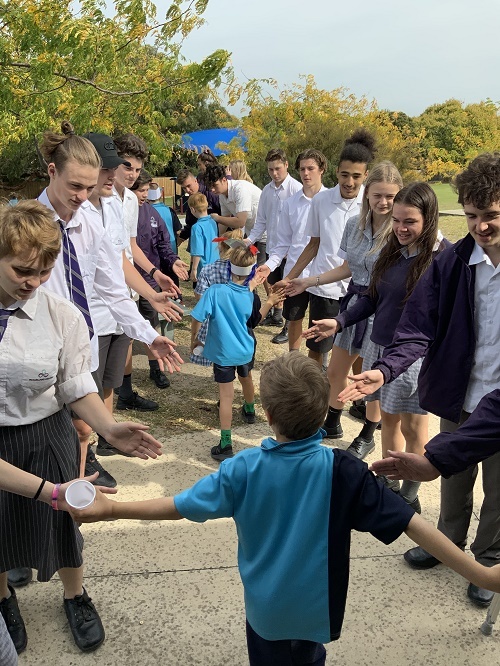 We would like to thank the VCAL teams from McClelland SC for their amazing work during term 1. 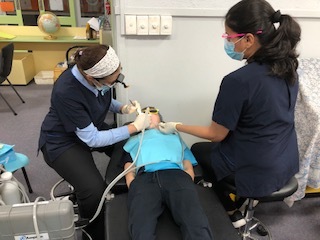 Once again we would like to thank Mac and his team from Semper Dental for visiting some of our children and checking their teeth. Mac also provides us with a lot of free fruit during the year also. Our families appreciate this service. 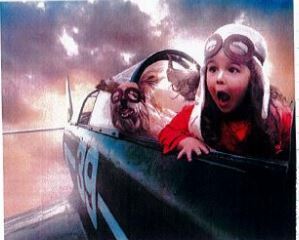 Are you worried about your teenagers? Have a look at the work our Prep/1 class is doing. 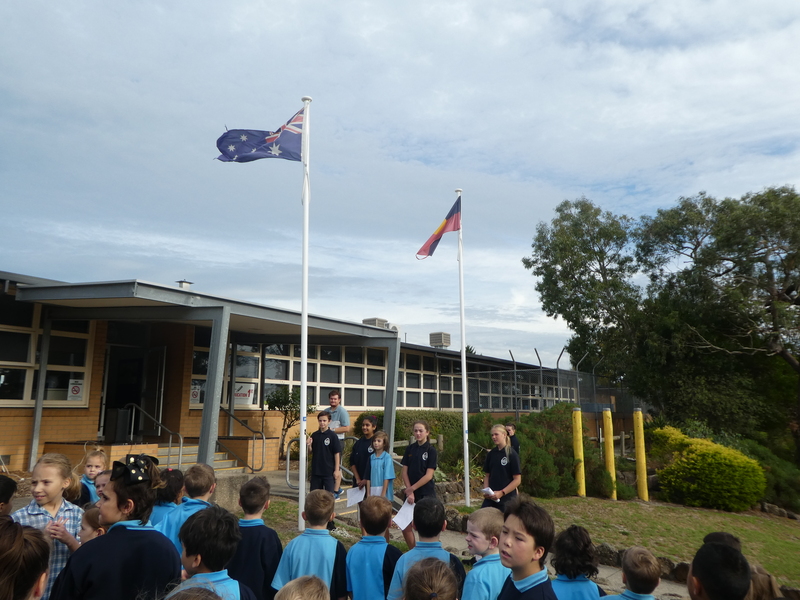 Our ANZAC Day ceremony will be held on Wednesday 24th April at 10:30am. We hope to see you there. 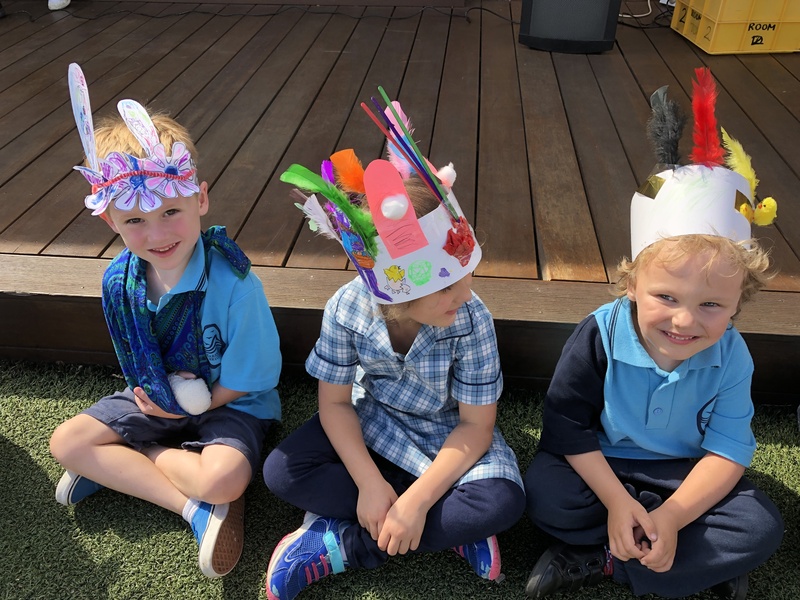 Thank you to all of our parents and friends who attended the Easter Bonnet Parade in the last week of Term 1. Click here to view the photo gallery. 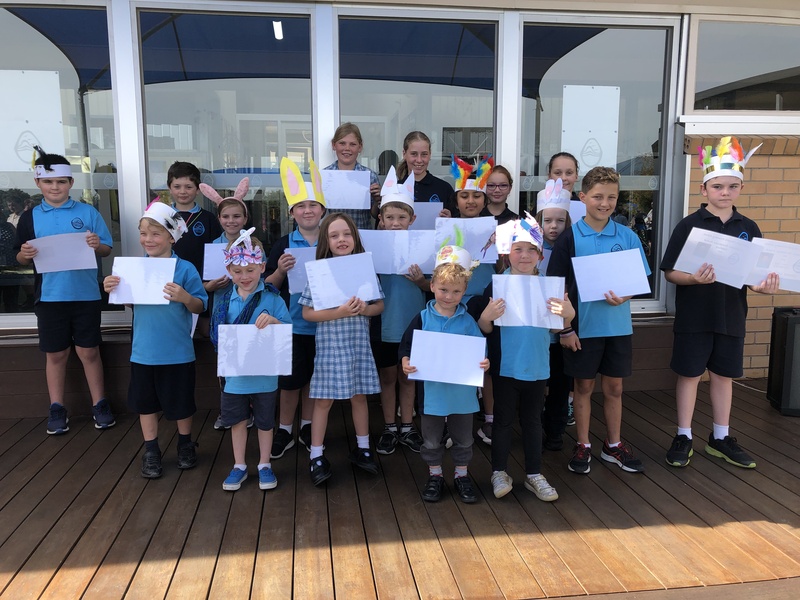 Congratulations to the winners of our Academic Endeavour Awards for Term 1. We are very excited as a new Playgroup is starting at Karingal Heights Primary School. The group will be run by Anglicare and is open to any pre school child in the area. 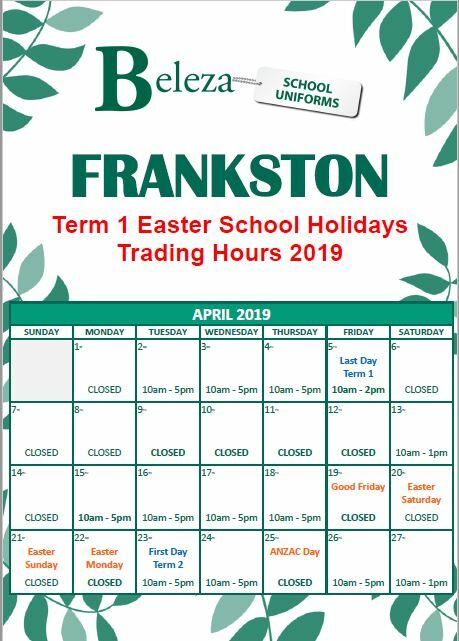 School Holidays are on their way. Keep an eye out for the different programs available. During the year we receive information about secondary schools and their scholarships and testing days. Please keep your eyes open, especially if you have a child in grade 5 or 6. To download the app just click on the App Store for iPhones or Google Play for Android’s. Search for Updat-ed and from the menu select our school. We’ll receive your registration request and will need to approve you before your app is up and running.